Whom would you cast as Donald Trump? 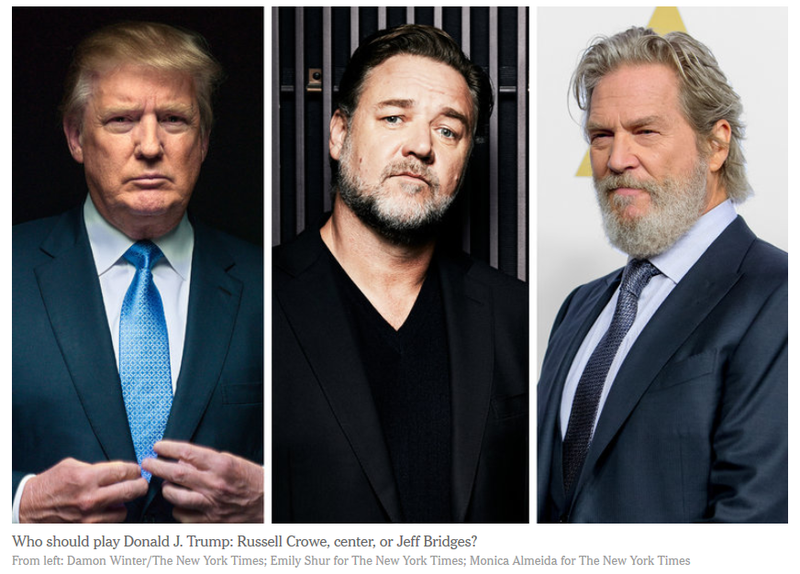 The New York Times Television Section today published a piece about casting a miniseries that had Donald Trump, Hillary Rodham Clinton, and others in it, and asks who might be cast in those roles. But ya’ gotta give us a picture.